Law Office of Tony E. Mizelle, P.A. For over twenty years, we have skillfully combined traditional values with honest straightforward practices to ensure that our clients receive the trusted legal counsel with respect to all immigration matters. Our first priority is to help clients meet their immigration and legal needs. We have the legal experience, knowledge, resources and commitment necessary to deliver solutions for complex and challenging legal issues faced by our clients today. 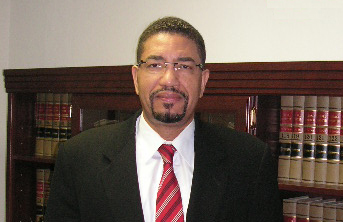 Provide legal services and representation as co-counsel on all accident and personal injury cases. Mr. Mizelle has a Juris Doctorate (J.D.) from Pace University School in White Plains, NY.. 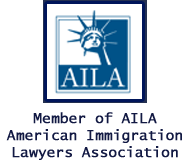 He is a member of the American Immigration Lawyer's Association (AILA), Florida Bar Association and American Bar Association. Mr Mizelle is a graduate from the Empire State Military Academy, commissioned as 2nd Lieutenant and is fluent in Portuguese and Spanish languages.